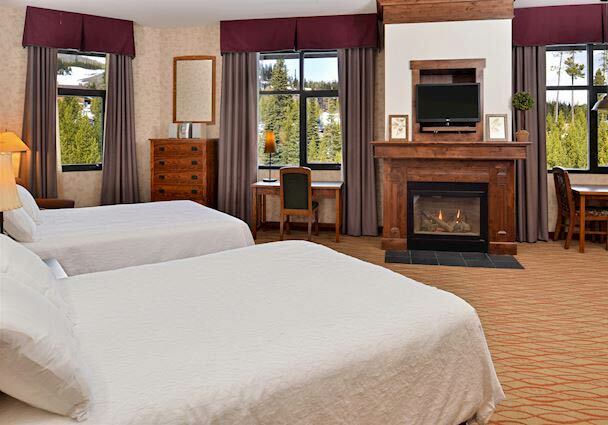 For thoughtful travel advice from recent guests that enjoyed our slopeside guestrooms and suites in the northern Rocky Mountains, check out our Big Sky, MT hotel reviews and see for yourself why The Lodge at Big Sky is the ideal place to stay when looking for a dual-season getaway. 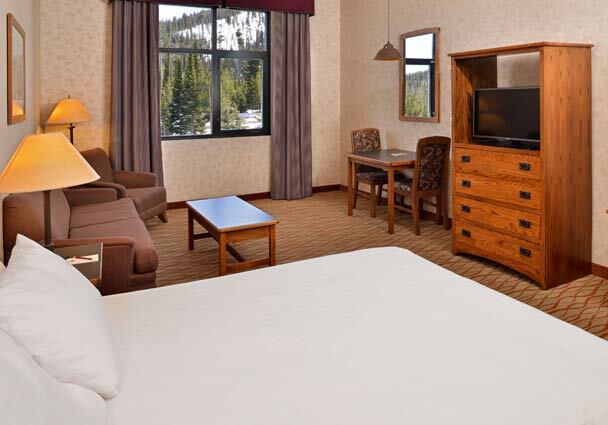 Our prime location is at the base of Lone Peak and within walking distance to all of the best winter and summer attractions in Big Sky. 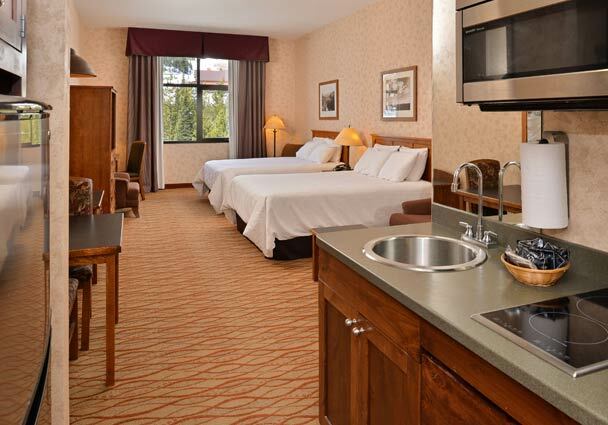 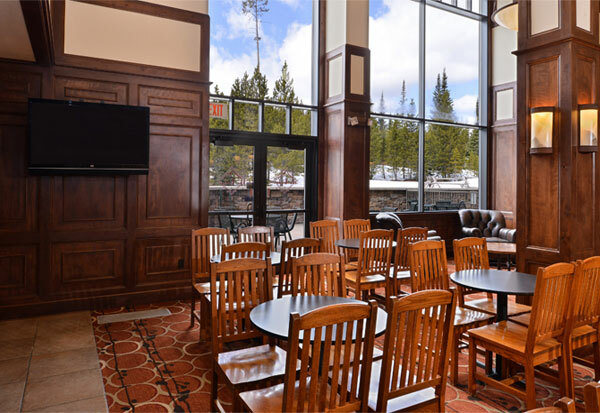 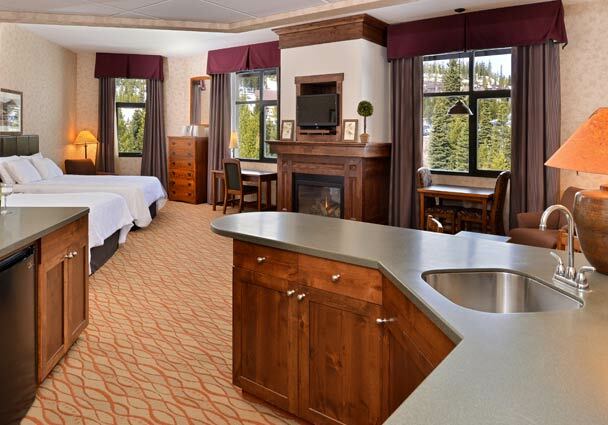 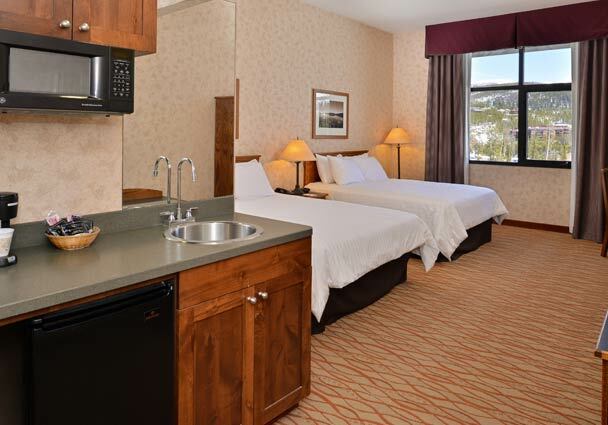 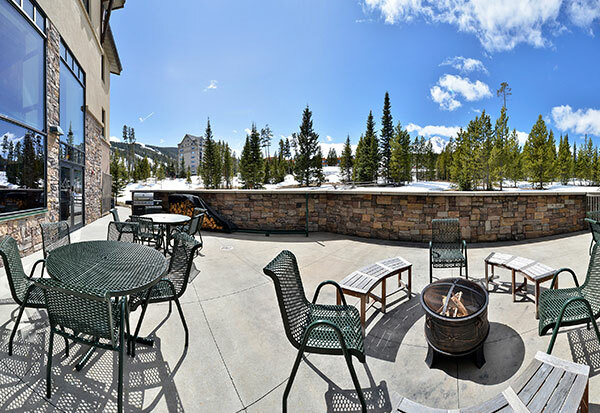 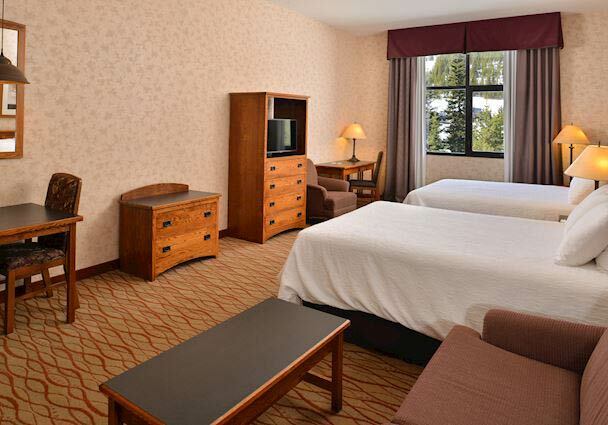 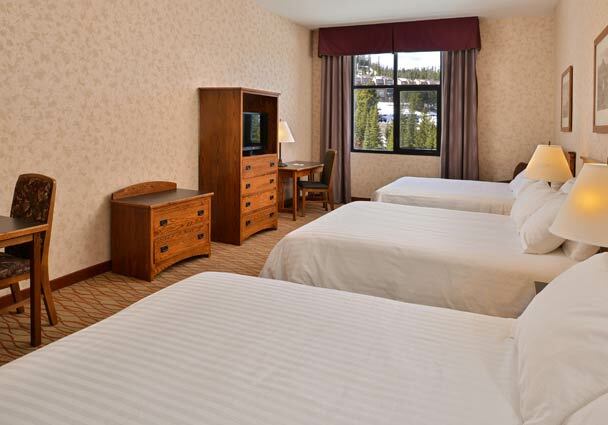 With impeccable services and amenities like a 24-hour front desk, free Wi-Fi, and an indoor heated pool with four hot tubs, our rustic mountain accommodations are calling.